Most people do not know that these things exist, but office fax cover sheets are way more important than you think. 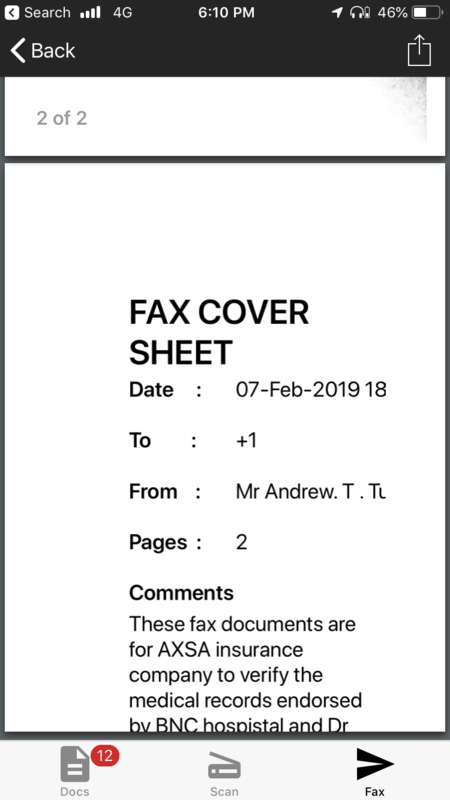 A fax cover sheet helps to create a friendly and clean introduction to your fax documents in the office, and in any professional working environment. Imagine if you do not include one, and the first thing that your business partner or colleague will see, would be a huge wordy mess. And no one likes receiving or seeing a wall of words. It's just too tiring to read. How would you generate office fax cover sheets from an iPhone? 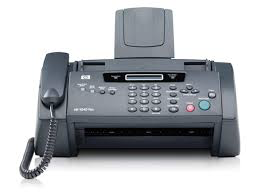 If you do not have access to a physical fax machine, but have something like your iPhone, you would be wishing that it could help do the trick. If thats the case, you are in luck here. Creating fax cover sheets on iPhone is absolutely possible and we will show you how. What Exactly are Office Fax Cover Sheets? Fax cover sheets, at the most basic form, are just cover sheets attached to the first page of a set of fax documents in the office. They usually display incredibly crucial information such as a title, summary, author and date of publish for the documents. Fax cover sheets can go from very basic ones, to highly complex ones with complicated or fancy designs with colorful drawings and graphics. Why do we need Fax Cover Sheets? Having a good office fax cover sheet would be similar to a having a good book cover. A good book over helps set a positive perception of what the rest of the book may be with its readers. Likewise, a good office fax cover sheet provides a pleasant face or to the documents it represents. If you do not place these in the fax cover sheet, your reader may have to flip through pages of fax documents to understand what they are. Where are Fax Cover Sheets used today? In the professional world, fax cover sheets used by any business who have a need to send fax. For individuals, the use for fax cover sheets could vary. A very common use case for fax cover sheets is to send fax for medical and insurance purposes, and in this case it is very commonly known as a medical fax cover sheet. These types of fax cover sheets a special type of fax cover sheets generally needed by insurance companies. It for the purpose of an insurance claim or insurance application, and usually have to be HIPAA compliant and also endorsed by the medical office or the doctor's office. Ok, Where do I Begin to Create a Fax Cover Sheet? The answer depends on how you are sending a fax. If you are using a physical fax machine, you will need to first create a fax cover sheet, print the fax cover sheet, fill it up with details, and then send it as the very first page of your fax documents. Thankfully, there are many fax cover sheet templates available online. What you need to do is to use a desktop computer to download an office fax cover sheet template, and then get the fax cover sheet printed. Then, fill the printed fax cover sheet with details, and then fax it as the very first page of your fax documents. If you need your own custom fax cover sheets, you could use a free or open source software such as LibreOffice to create fax cover sheets. LibreOffice is very similar to the popular Apache Open Office, and creating a fax cover is easy. 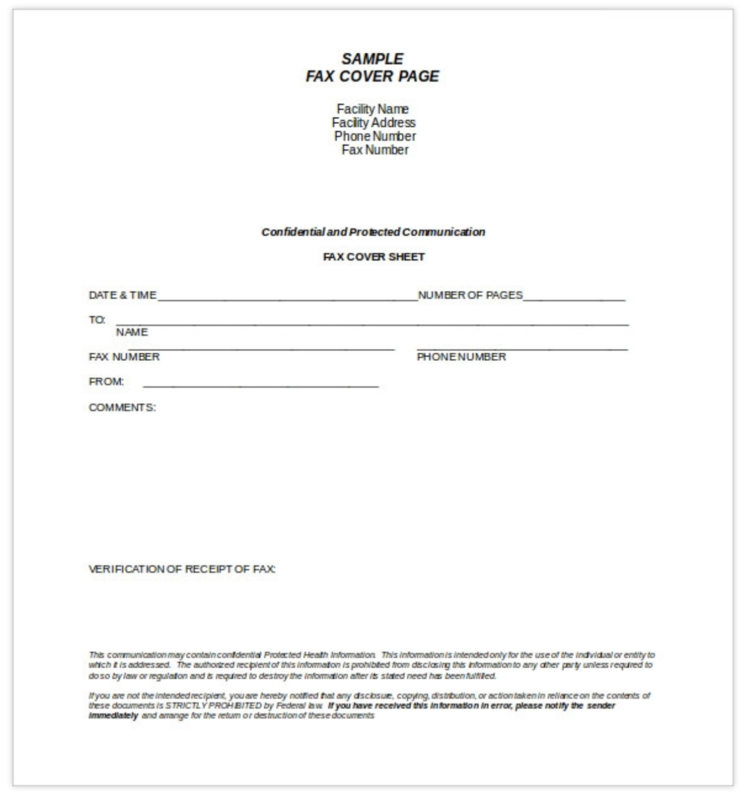 They do provide some sample fax cover sheets that you can modify and make your own. I have an iPhone, How to Create Fax Cover Sheet Using Just My Smart Phone? We believe that many such tasks today would be performed on mobile in the future. Therefore here at Appsverse, we created a fax app called Zap Fax, that allows you generate fax cover sheet directly in the mobile app. Zap Fax also allows you to send faxes directly on your iPhone, making it the most convenient way would be perfect if you do not have a fax machine for home office or office use. Creating a fax cover sheet with Zap Fax is simple. First, make sure that you have downloaded Zap Fax app. Then. 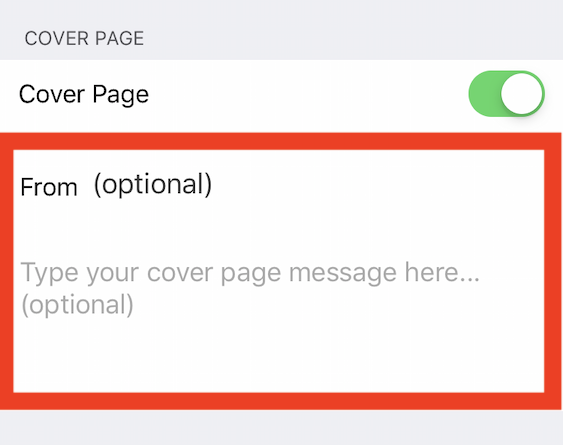 on the page before you want to send a fax, simply toggle the "Cover Page" option to ON. Next, you can very simply enter the details you want to appear on the cover sheet. Zap Fax allows you to customize the details on the fax cover sheets. You could specify who the fax documents are from, which is yourself. Here you want to enter your full name and include an email address in case the recipient needs to reach you back. In the cover page message, you should type a clear description or summary of the fax documents. Generally, it will be very helpful to explain what the fax documents are for and how they will be used. And there, you are done. Zap Fax automatically generates a fax cover sheet for you and automatically attaches it as the front page of your fax documents. How cool is that? 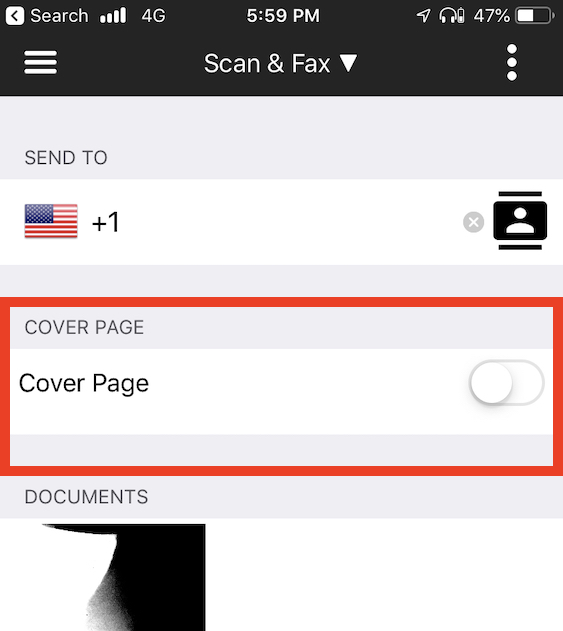 Create your own fax cover sheets now and let us know what you think of this cool and nifty feature that can be done on your iPhone.